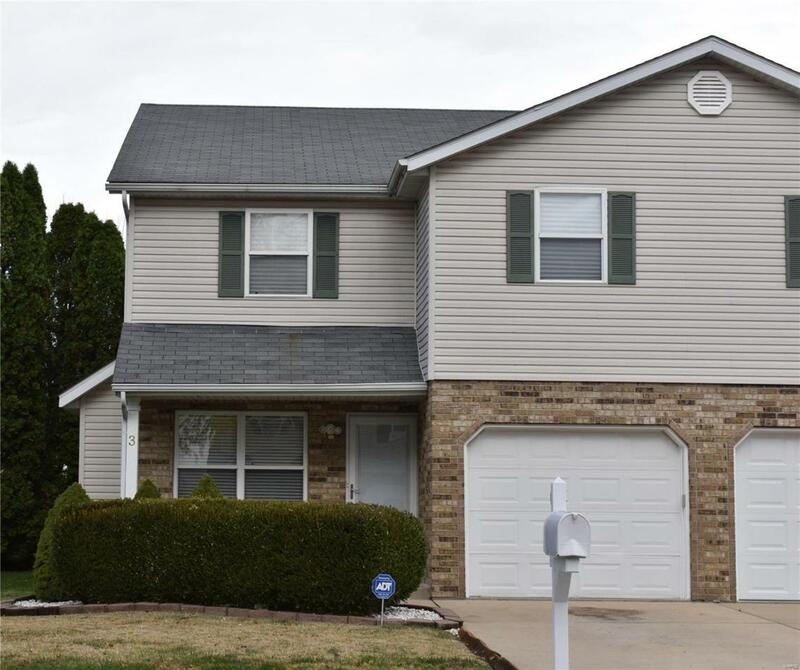 Are you looking for upgrades, granite counter, new flooring, updated bathrooms and kitchen, huge walk-in closets and spacious master bed and bath? Come and see this beautiful townhouse in a convenient location with easy highway access that is close to shopping and restaurants. Spacious kitchen offers lots of cabinets, new dishwasher, ceramic flooring, breakfast bar and granite counter top. You will fall in love with the HUGE Master Suite that has 3 closets, one is a walk-in. Newly refaced fire place that has a gas log. Level fenced in yard.